Priced as sofa or love seat. 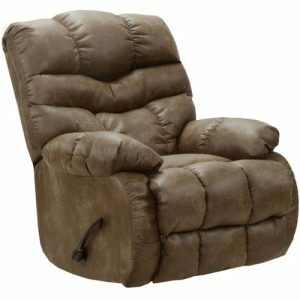 Matching recliner is $499. Matching love seat or rocker recliner available.